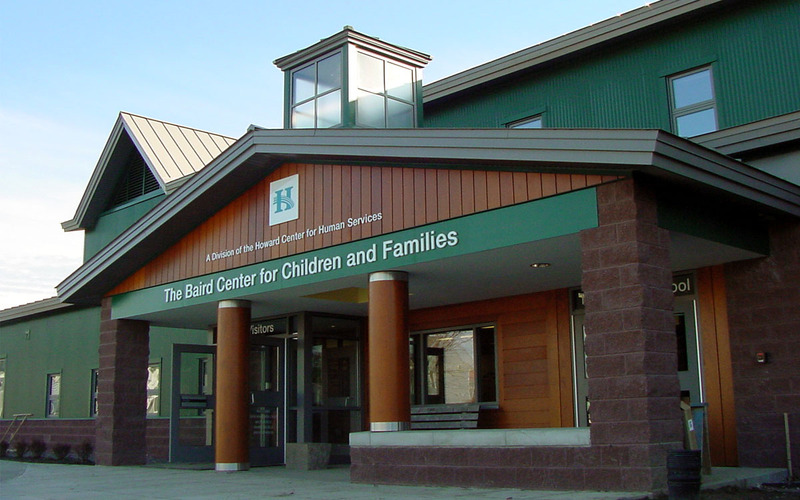 The Baird Center for Children and Families is a specialized, independent school that offers an alternative educational environment for children in grades 1 thru 8. This 53,000 sq.ft. 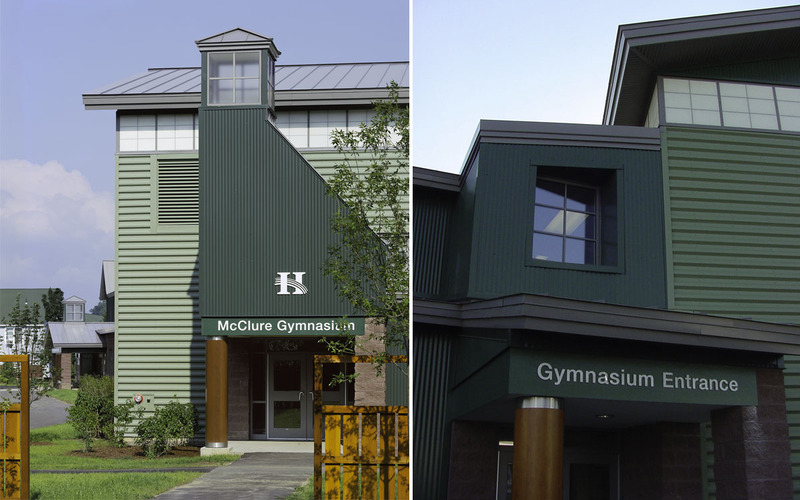 facility replaced a former 1950’s era building. The new project includes a school wing with classrooms for 60 children, a new gymnasium and cafeteria with kitchen, and art, music, library, and computer rooms. The renovated building also houses Baird’s 24-hour crisis support program, new staff space for Baird’s public school assistance programs, and an outpatient and family support suite.